The Vermeer-McLaughlin V500LE-HD Vacuum Excavator is an efficient, effective and flexible way to pothole utilities and other underground objects. 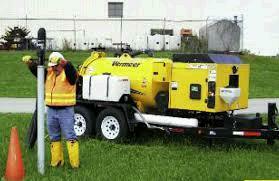 Great for HDD contractors, utility location companies, municipalities, and public works organizations. Designed for potholing and one-man operation using a reduction tool and extensions. This unit uses a three-stage filtration system with a cyclone separation system that eliminates bag house maintenance time. **Minimum 1 ton truck to haul. 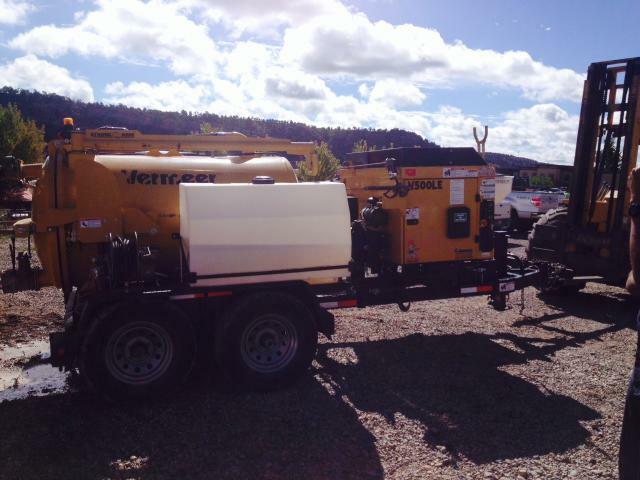 * Please call us for any questions on our vacuum excavator rentals in Durango CO, LaPlata County, Mancos, Ignacio, Cortez, Bayfield, Pagosa Springs, and Silverton CO.